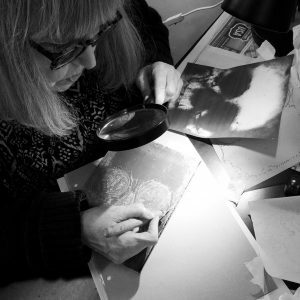 Monoprinting, as a subject, can be separated into four different creative and expressive methods; additive, subtractive, direct trace drawing and collage/stencil. 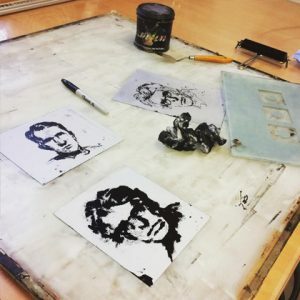 By breaking this technique down into these four unique ways of creating a monoprint, it allows room for creativity and the flowing of ideas quickly and expressively. 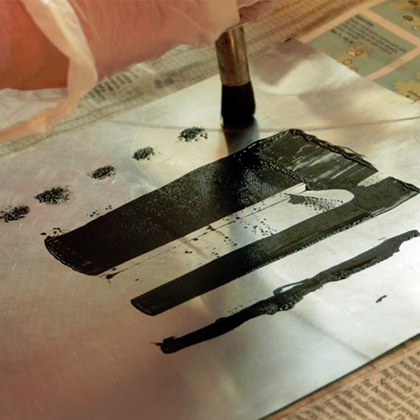 A range of papers, tools and inks will be experimented with using methods which can be done at home or utilising a printmaking press. The variation of imagery created using monoprinting is endless and is often both encouraging and stimulating.